Click on the specific products below to learn more. 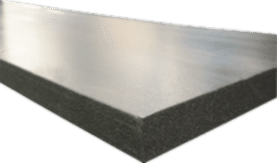 To request a free crawl space encapsulation estimate in Portland, Eugene, Medford or nearby, give us a call or click below. 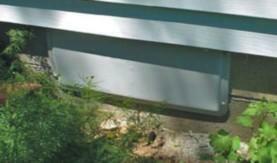 Quickly eliminate water intrustions with crawl space drainage. 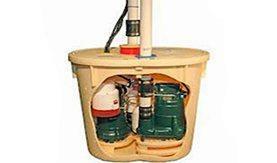 Dehumidifiers prevent moisture building up in the crawl space. 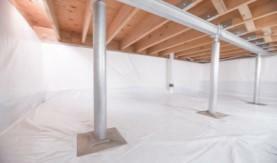 Crawl space support posts stabilize sagging floors and joists. 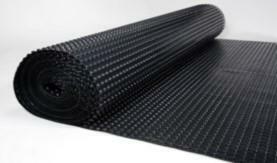 Drainage matting prevents water that seeps through the floor from pooling in the crawl space. 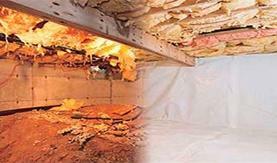 Thermal insulation eliminates energy loss in the crawl space and improves home comfort. 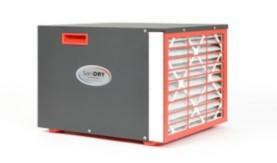 Crawl space vent covers help prevent mold and moisture issues in the space. 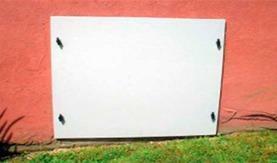 Our airtight crawl space doors ensure easy access without hurting efficiency. 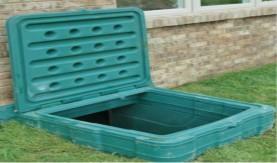 Access well covers keep water, pests, and rodents out of the crawl space.